Junior’s Clubs, Leagues and Associations. If you are not satisfied we will replace them or refund your money – no questions asked. Twenty (20) professional golf club labels imprinted with your name, phone number, email address – whatever you desire! Notlim Technologies Personalized Security Identification Labels 100% satisfied with your golf identification labels. 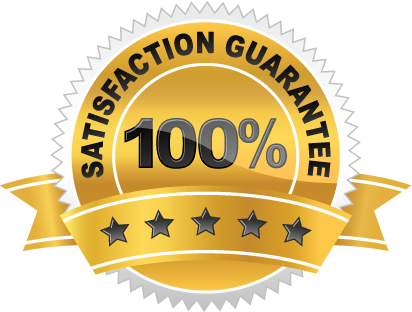 If you are not satisfied we will replace them or refund your money – no questions asked. Replacing a lost golf club can be expensive… $100 or more! Our cost effective labels are a great insurance policy should you lose your favorite club. Your contact information is printed right on the label so lost clubs can be recovered quickly! © 2016 Notlim Technologies All Rights Reserved. Website by Trumpet Marketing.